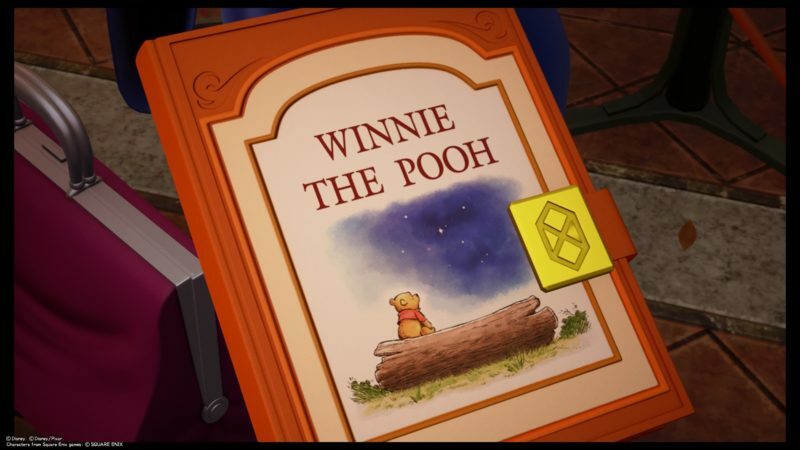 Kingdom Hearts 3 has nine worlds that are related to Disney or Pixar, but 100 Acre Wood is a world that may not be available in the world map. It’s actually a mini world where you can play mini games instead of a full length story like the other 8 worlds. Here’s how you can unlock and find 100 Acre Wood in Kingdom Hearts 3. This ninth world can be accessed after you have finished the map of Monstropolis if I’m not mistaken. At one point, you have to choose between Monstropolis and Arendelle. Naturally, you would go after Monstropolis as the level requirement is lower. 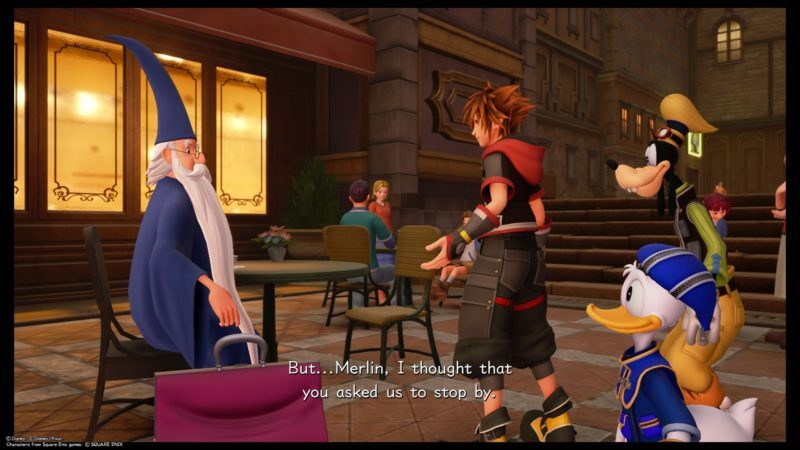 Once you’re done with that world, there may be a cutscene where Chip and Dale tells you about Merlin. Apparently Merlin wants to have a cup of tea with you guys. 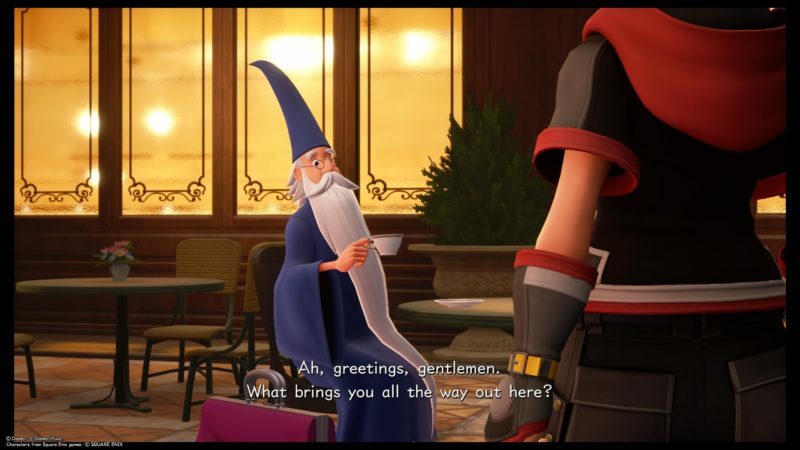 The first thing to do is to go to Twilight Town, the 2nd world you covered. Go to the Bistro where Uncle Scrooge and Ratatouille is. A cutscene will appear. This time, Merlin will be there. He may have forgotten why you’re there. After remembering, he will hand you guys a book called Winnie The Pooh. It’s the doorway to this world. Sora will then use his keyblade to enter into the story book. 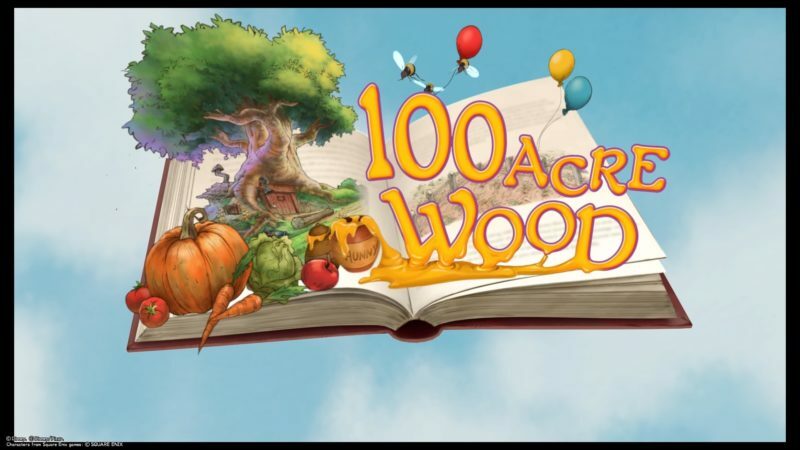 And this is how you can unlock 100 Acre Wood. There are 3 lucky emblems inside of the world, and the area is super small, so you shouldn’t miss any of it. Hopefully this article is helpful for you guys.